On March 24, the pro-Monsanto “Farmer Assurance Provision, Section 735” rider was quietly slipped into the Agricultural Appropriations provisions of HR 933, the Continuing Resolution spending bill designed to avert a federal government shutdown. Section 735 should have been labeled the “Monsanto Protection Act.” Now law for the next six months after President Barack Obama signed HR 933 on March 29, it allows agribusiness giant Monsanto to promote and plant genetically modified organisms (GMOs) and genetically engineered (GE) seeds, free from any judicial litigation that might decide the crops are unsafe. The rider states that the U.S. Department of Agriculture “shall, notwithstanding any other provisions of law, immediately grant temporary permits to continue using the [GE] seed at the request of a farmer or producer [Monsanto].” The bill effectively requires the USDA to give Monsanto a green light to promote GMO seeds. Prior to the bill’s passage, 13 new GMO seed crops awaited USDA authorization. Now these endorsements are almost certainly guaranteed, even though previous legal challenges overturned USDA sanctions of other GMO crops. 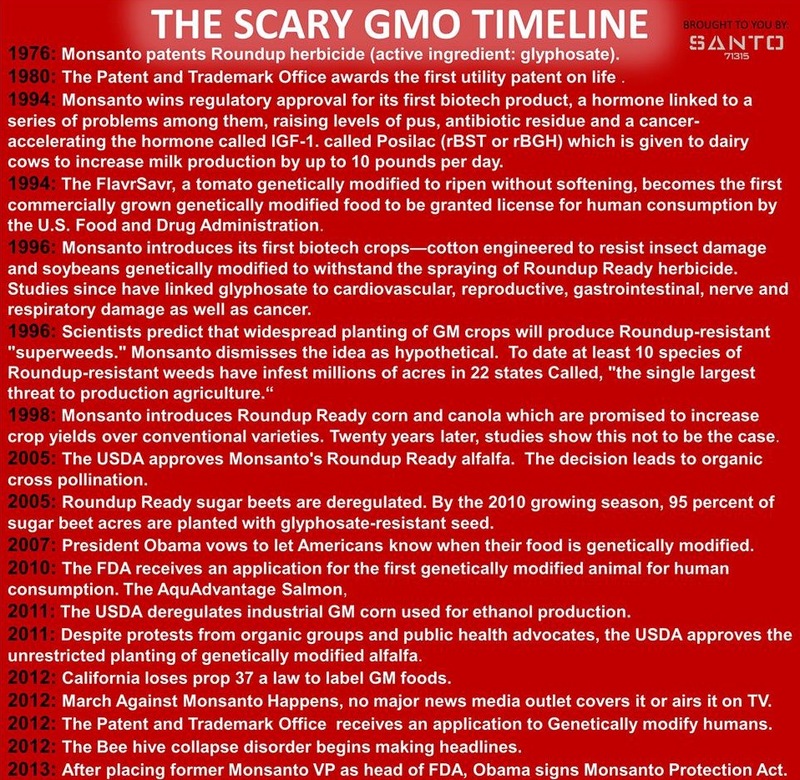 No doubt Monsanto and other GMO companies will use the next six months to fast track their new seeds. This bill’s passage was a bipartisan effort. Despite a protest petition with 250,000 signers and a demonstration by farmers opposing it outside the White House on March 24, the entire Senate, led by Democrat Barbara Mikulski, chair of the Senate Agriculture Committee, passed the bill. Obama, who campaigned in 2007 for labeling GMO food, signed it.